Vasudhaiva Kutumbakam, “The world is my family” reflects the ethos of the company, which endeavours to unify the world by influencing positive change within cultural backgrounds. Under the successful leadership of CEO Harish Goyal, Zee has established itself as the gateway to Bollywood. 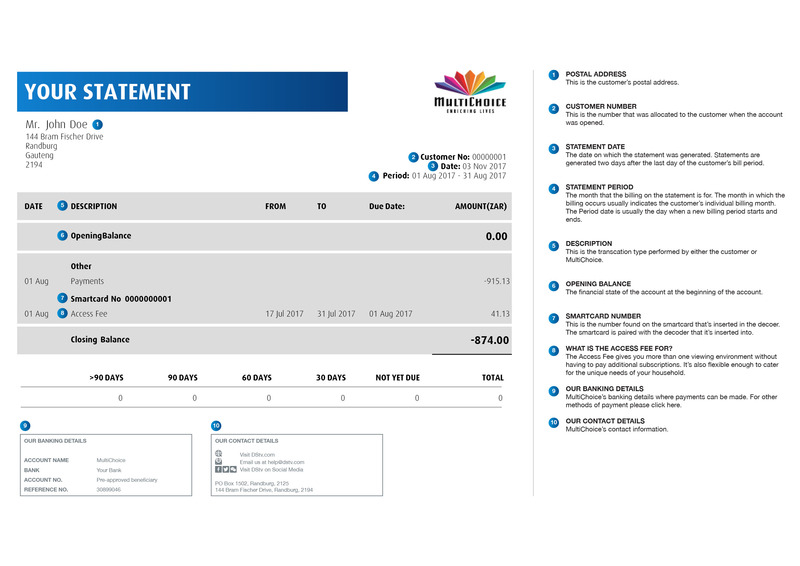 Zee TV Africa is available on DStv Channel 452. Don’t miss the annual Zee Rishtey Awards 2017 this year, they will be bigger than ever. Viewers will enjoy seeing their favourite stars while indulging in nostalgic moments from Zee TV’s 25 glorious years. The broadcast from The National Sports Club of India airs on Sunday 1 October at 18:30. 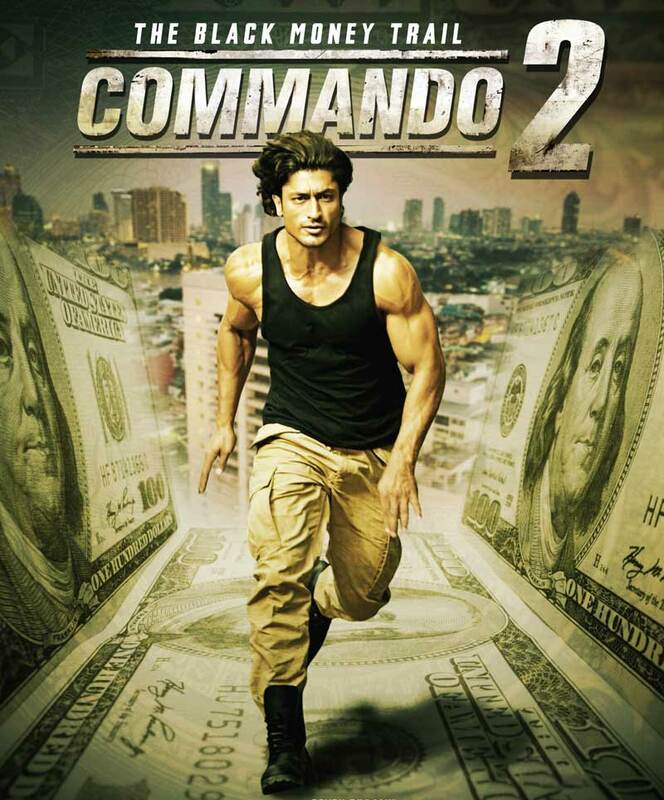 Also on Zee TV, you won't want to miss The Black Money Trail Commando 2, the sequel to the action movie Commando: One Man Army. Commando must use his skills to eradicate money being siphoned to banks abroad. 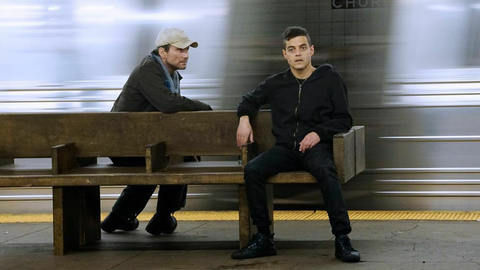 Sunday 24 September at 16:00. Zee Bollymovies is available on DStv Channel 114. Be sure to catch all the golden oldies, as well as blockbuster films of Bollywood, featuring the industry’s biggest superstars such as Shahrukh Khan, Aishwarya Rai Bachchan, Priyanka Chopra and Akshay Kumar. 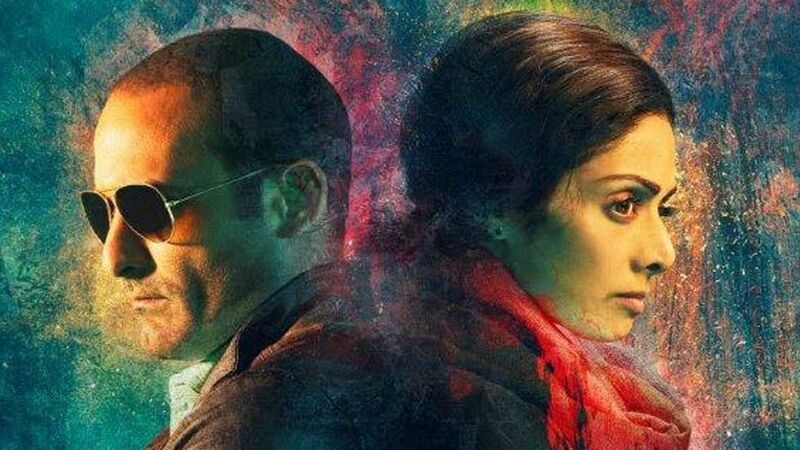 Don’t miss Shabri, Sunday 1 October at 16:30 where an impoverished woman seeks revenge on the corrupt police officers and gangsters responsible for her brother’s death. 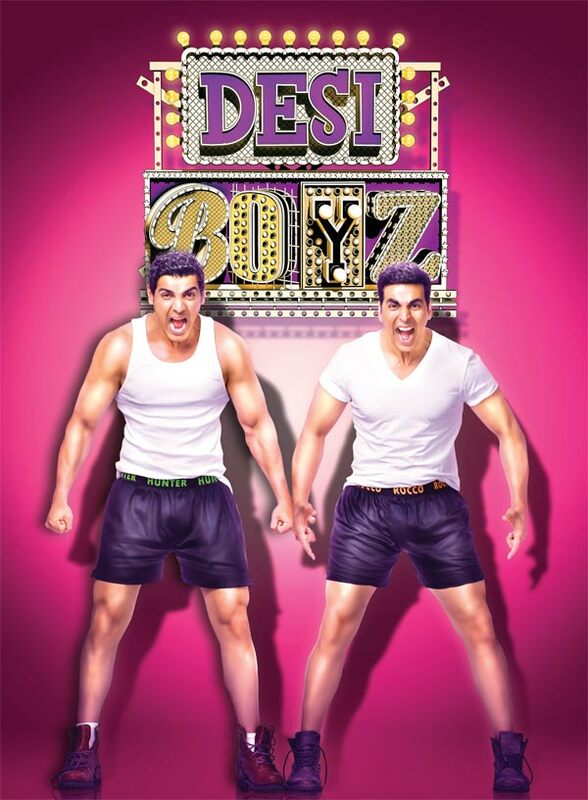 On Sunday 24 September at 14:00, two friends who find themselves with difficulties during a recession, resort to being male escorts, also known as Desi Boyz. Zee World is available on DStv Channel 166 and brings viewers a wealth of incredible stories with themes ranging from clashes between traditional values and modern society, supernatural encounters, family dilemnas, music, dangerous journeys, revenge and love. Don’t miss Bollytunes Monday to Friday at 17:00. Also on Zee World, the charming series Hello Pratibha starts on Thursday 21 September at 20:00 and tells the story of Pratibha, a woman who tries to discover her lost interests, goals and talents after 16 years of marriage.